Recently I bought a set of 2 books Server Side Swift by Ray Wenderlich. 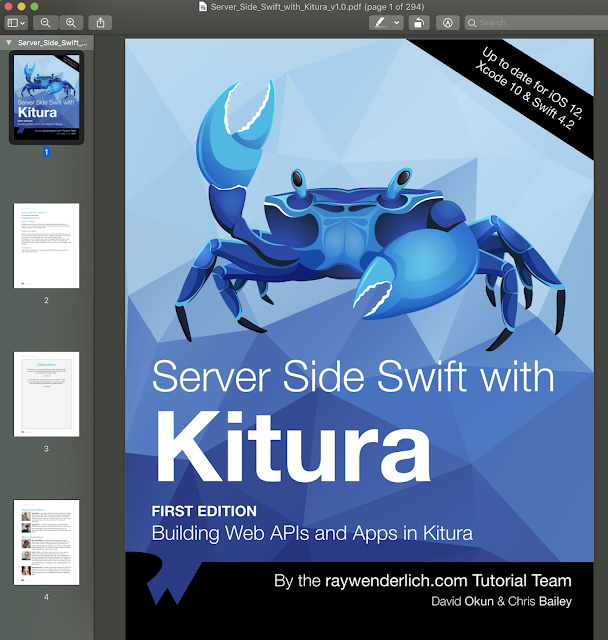 As you can see in the image above, which includes Server Side Swift with Kitura. And now I want to transfer it to you for $ 15 (2 books), All books are the latest version and have full source code. 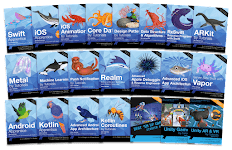 I will share it for you for $ 15 Includes PDF, EPUB file and full source code, you can download on Google Drive.